LoLo sources meaningful gifts at independent local businesses every month. When possible, we try to fit the gifts to the theme of the seasons and the holidays, so the gifts feel relevant to your clients. See a year of gifts in Asheville, NC. Kick off the year with a healthy start and a Chakra Boost Roll-On Aromatherapy from The Herbiary. 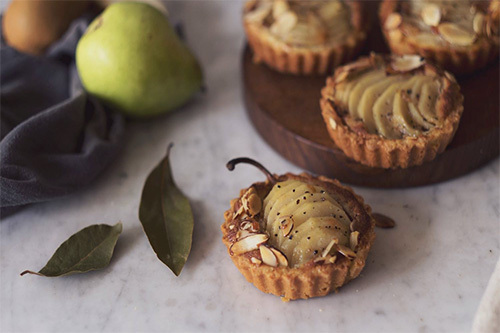 Enjoy two glasses of wine and a tartelette from Owl Bakery for the perfect date night. 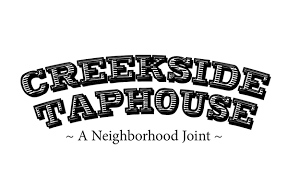 Enjoy lunch at one of Asheville’s best kept secrets for the locals. Have a pint at Highland Brewery - the original Asheville brewery. Spring is the perfect time to enjoy fresh produce. Enjoy a $10 certificate to Elements Juice Bar & Cafe. 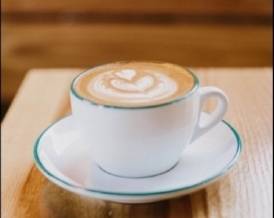 Enjoy a coffee and a pastry at Summit Coffee in the RAD. Asheville Sandwich Company is one of the best places to grab a sandwich in town. Treat yourself to lunch! Back to school always seems like the right time to refresh, regardless of what age. 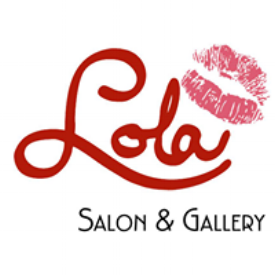 Enjoy a certificate to Lola Salon to be used towards any of their services or products. 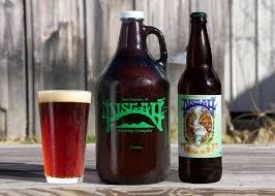 There are so many fun concerts at Pisgah Brewery in the summer and fall and not to mention great beer! Enjoy a $15 Certificate for a fun evening! The Rhu has delicious baked goods. Enjoy a loaf of their house baked bread and a coffee. Duncan & York has something for everyone. Pick up a Seltzer Goods mug that will brighten your morning everyday. The holidays are here! Enjoy a $10 certificate to pick up a toy for a special little someone in your life.